AEG’s history spans over a 100 years and from their first impressive designs continue with innovative appliance seen today. 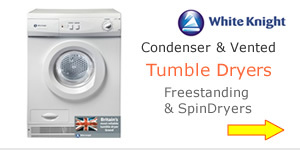 The German company use the most advanced technology in their latest sensor controlled tumble dryers. 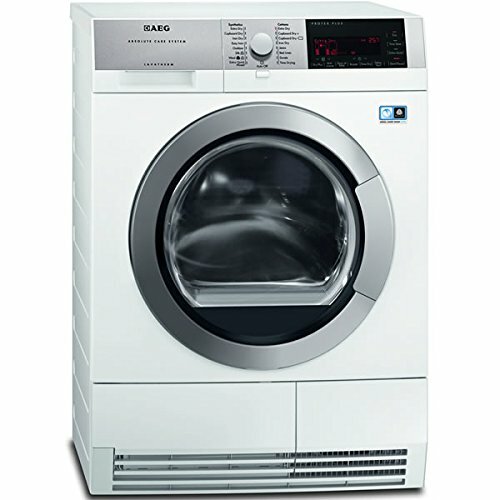 Clothes are gently dried with special cycles to suit the load. Crystal clear LCD touch control screens display the progress so you can see settings at a glance. 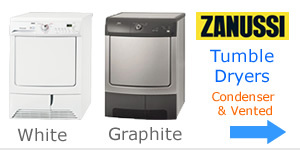 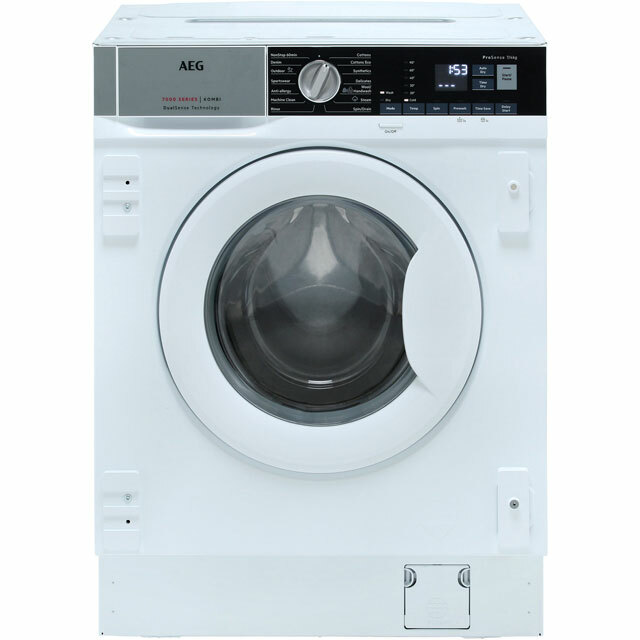 Ultra efficient air flow, larger 9kg load capacity and more uniform drying are also featured on these latest models. 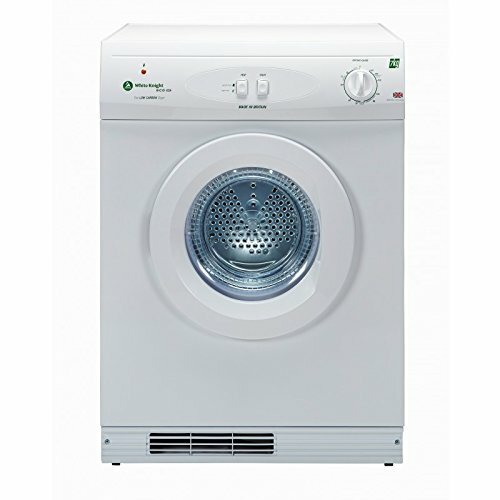 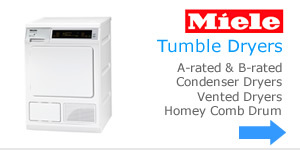 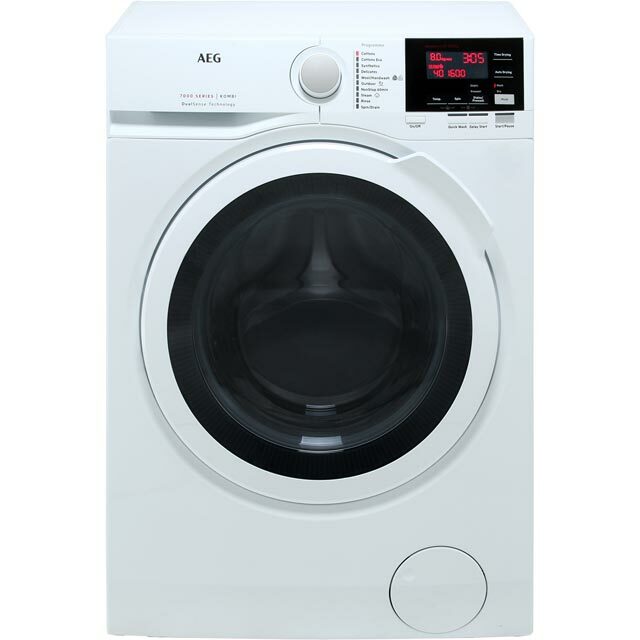 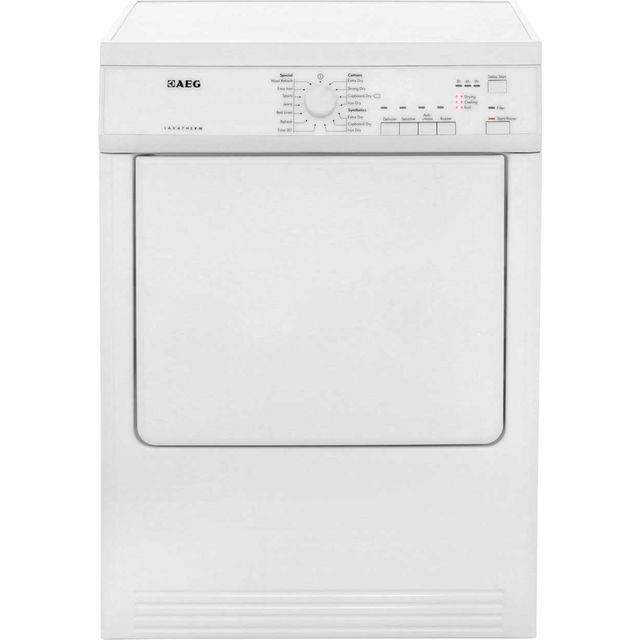 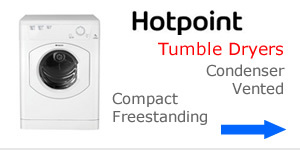 Class A energy labelled tumble dryers are best for unparalleled efficiency, consuming far less power than other models. 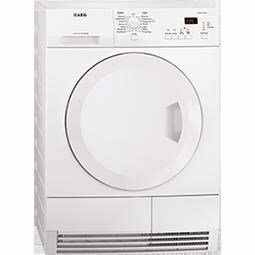 But it’s the Sensidry condenser dryers that takes this a step further by using pioneering heat pump technology providing 50% extra energy-efficiency. 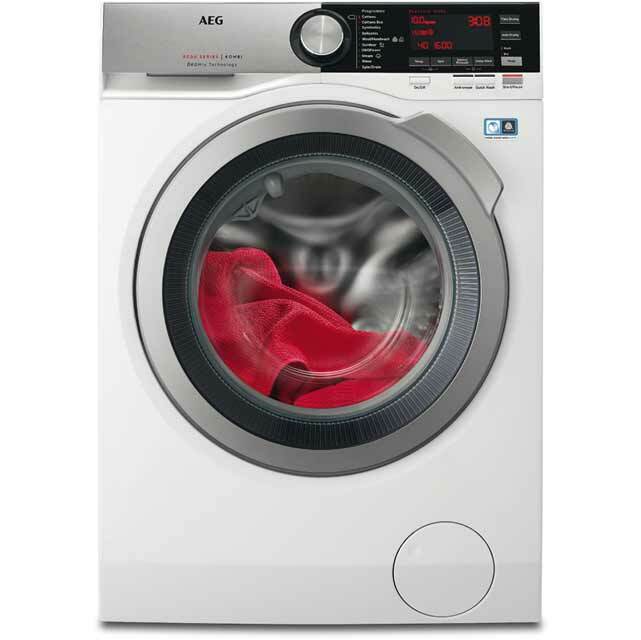 New models come with silent running system and a full range of programmes to help you care for your clothes. 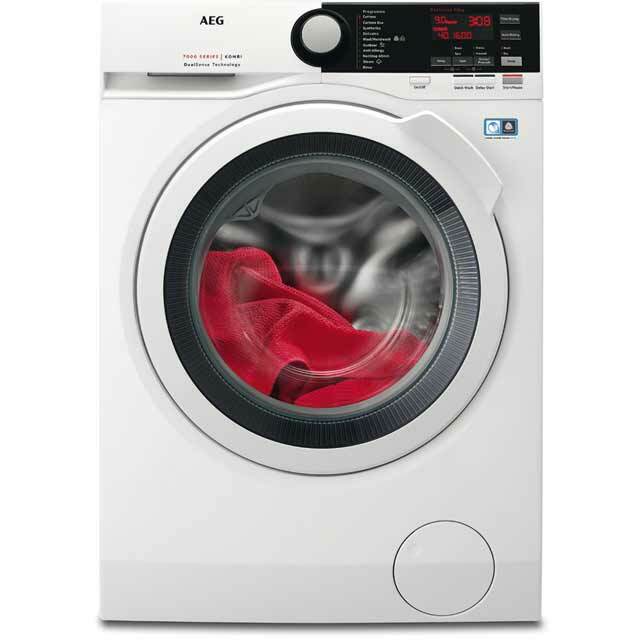 Dryers are designed to adapt to suit the exact load enabling you to dry half loads and small loads without wasting energy. 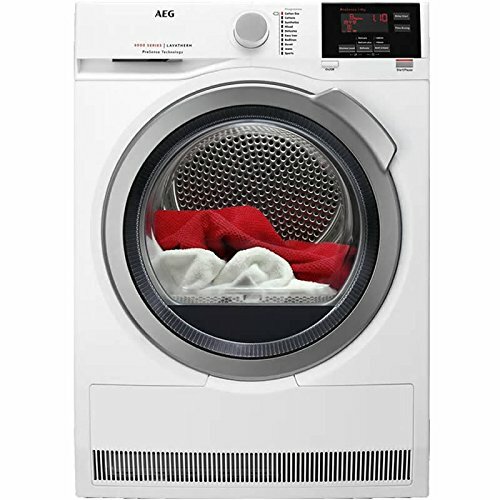 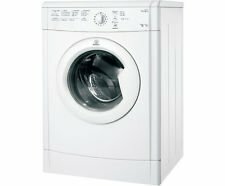 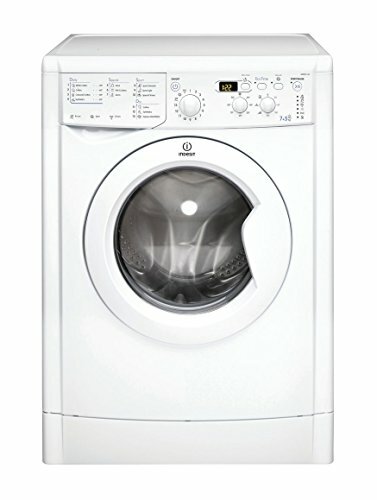 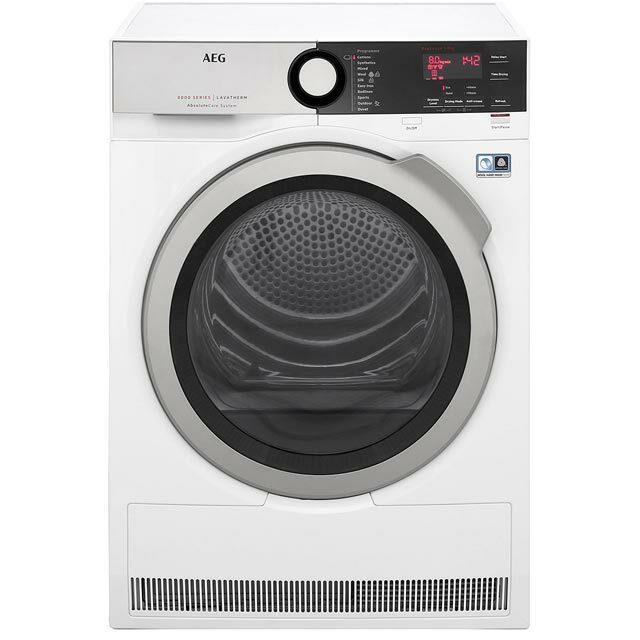 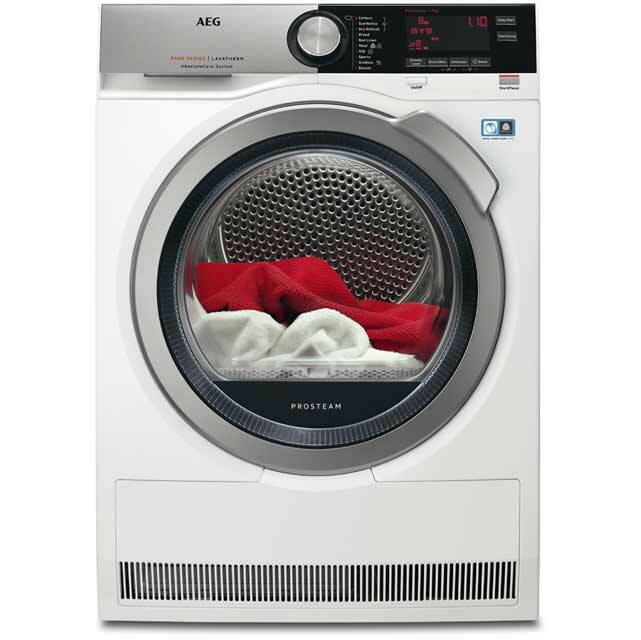 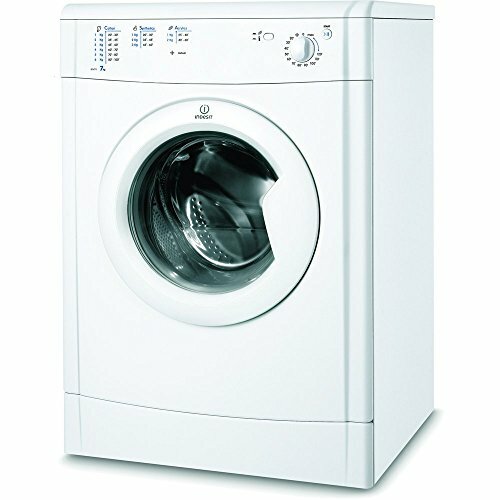 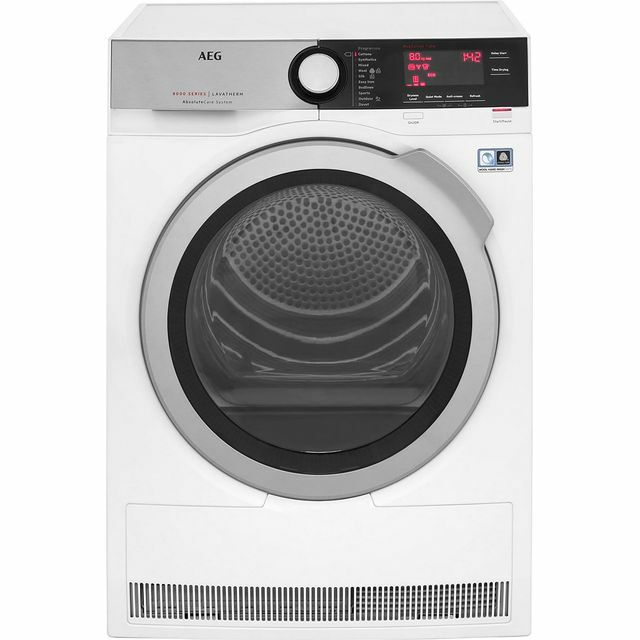 Extra features seen across AEG-Electrolux tumble dryers include a drum light to help with loading and unloading laundry. Quick settings and greater drying performance speeds up wash day so you can get on with the better things in life. 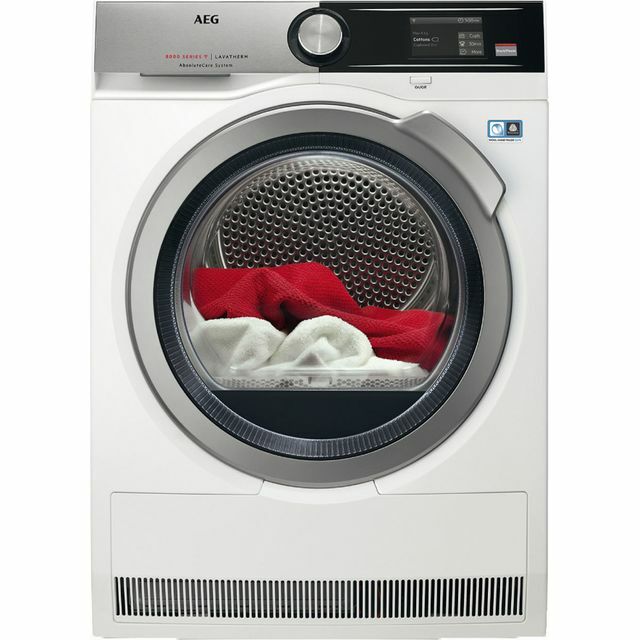 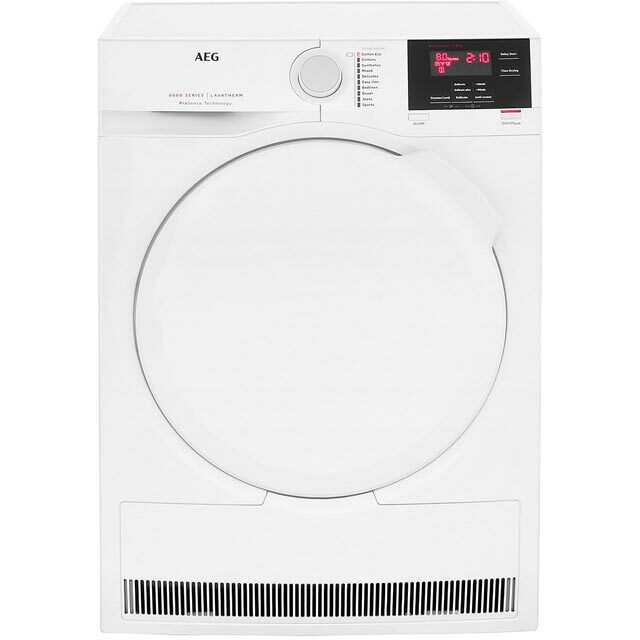 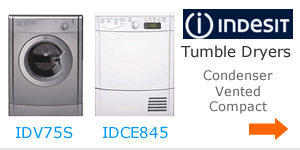 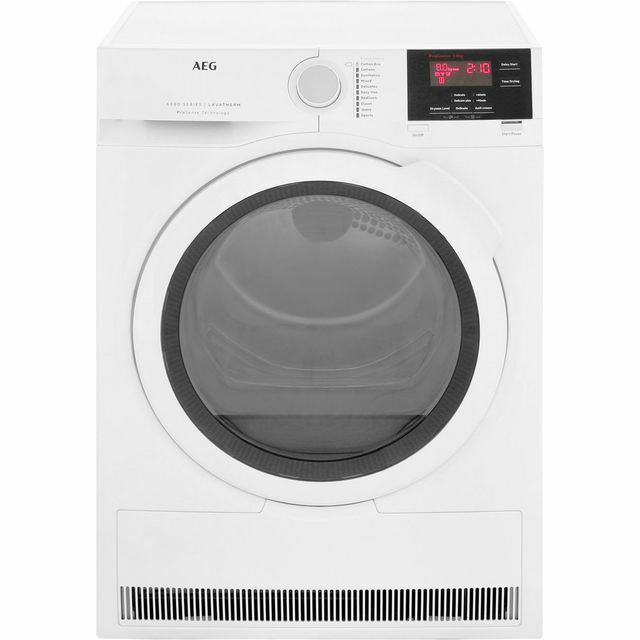 AEG also make vented tumble dryers with reversible doors so you can customise the dryer to best suit your space. 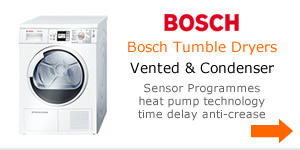 Another handy feature is the delay cycle timer. 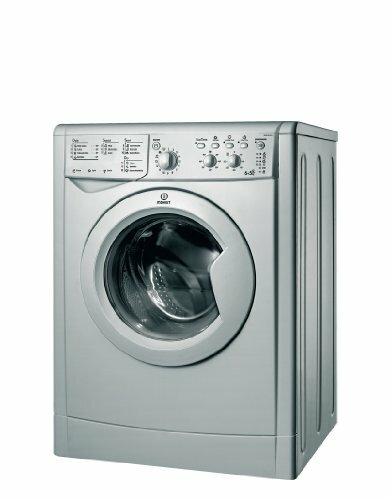 Drying can be delayed by 3, 6 or 9 hours.